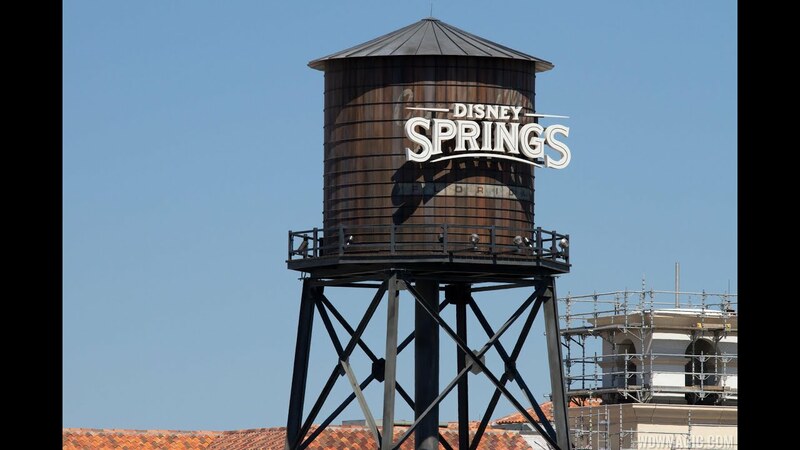 Jul 03, 2017 in "Disney Springs"
Starting July 13 2017, if you buy a special limited edition $100 shopping card you will get a $25 bonus shopping card to spend at Disney Springs. The $100 shopping card and the the $25 bonus card can be used at any Disney owned and operated merchandise location at Disney Springs, along with the Shop Disney parks app, and the Earport at Orlando International Airport. The $100 shopping card will be sold only at World of Disney, and has no expiration. The $25 bonus card expires October 29 2017.